Sagicor Bank Jamaica is now offering a mortgage rate of 7.5 per cent for new mortgagors starting Monday September 3. The special offer ends on December 31, 2018. 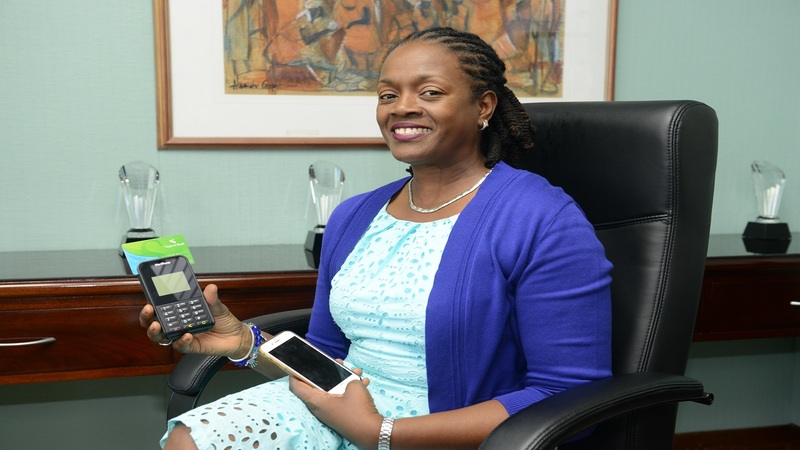 According to Michael Willacy, Vice President, Corporate, SME, and Retail Banking, Sagicor Bank, in addition to the low interest rate being offered, new home owners can expect to have their loans processed in 45 days or less. “The market in general processes loans within 90 days, but we want to help our clients get the keys to their homes faster; we know how much home ownership means, especially for first time homeowners and we at Sagicor Bank want to ensure we make the process as seamless as possible”, said Michael Willacy - Vice President, Corporate, SME and Retail Banking. In addition to offering one of the lowest interest rates for mortgages among financial lending institutions, the bank is offering a three-month moratorium on principal and interest payments for new mortgages for residential home buyers and a pre-approved credit card with 20,000 bonus points. 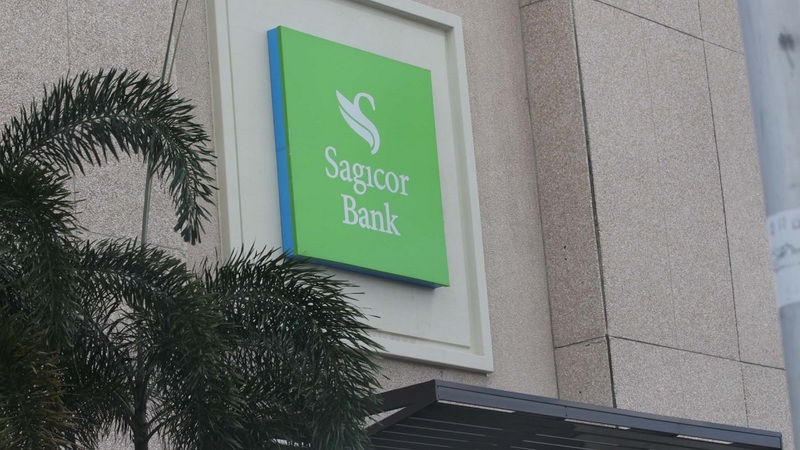 To also ease the processing burden, Sagicor Bank will also cover the cost for mortgagors’ credit reports, up to December 2018. 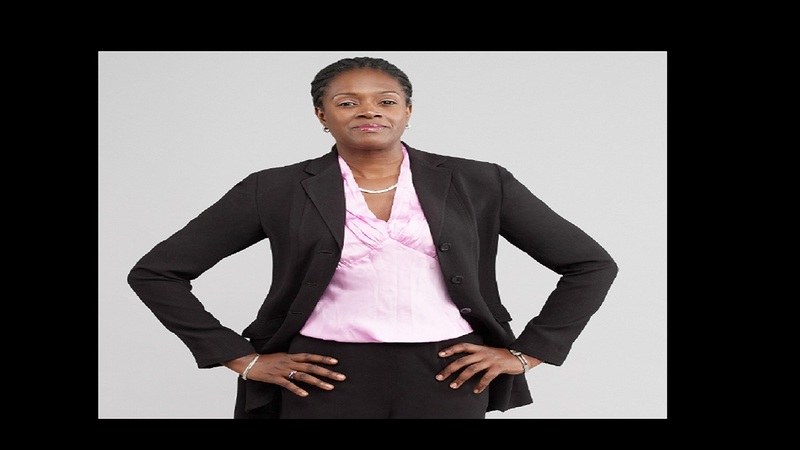 “At Sagicor Bank, our job is do everything possible to ensure that our clients have a good experience when conducting business with us; we want our clients to enjoy the entire process of buying a home, and we want them to know we are here to help them along with making their dreams a reality”, Willacy said.